As one of the world’s foremost manufacturers of power MOSFETs, Vishay Siliconix is able to offer a diverse range of advanced technologies. 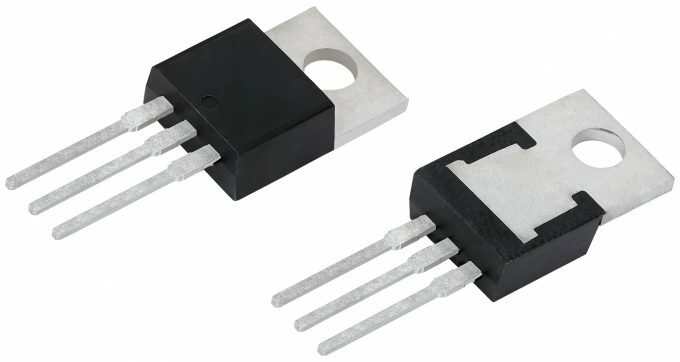 The company’s portfolio includes single- and multi-die MOSFETs that are available with various features and designed for different applications. Also, with regards to different voltage ranges, the American manufacturer of discrete semiconductors and passive electronic components can offer specific product families. Under the name TrenchFET®, Vishay is offering state of the art low voltage MOSFET technology. 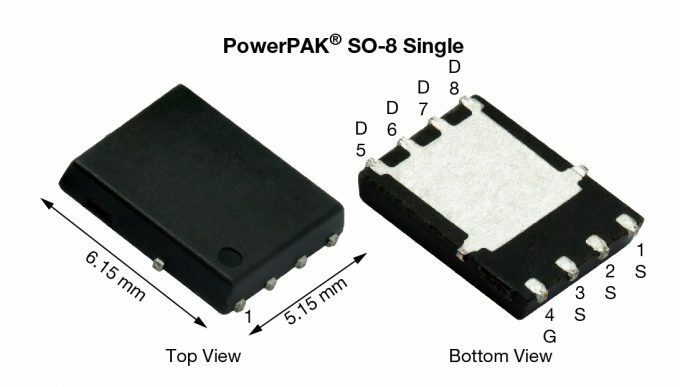 In the fourth generation, the 60 V SiR626DP n-channel MOSFET comes in an 8-pin PowerPAK® SO-8 single package. The advanced package construction ensures an optimized interconnection design that reduces package resistance by 66 %. This maximizes the performance of silicon and minimizes MOSFET power loss and operating temperature. Furthermore, the SiR626DP captivates through instant performance gain without additional circuit tuning. The very low on-state drain to source resistance reduces conduction loss for various topologies. The design promises elevated efficiency and performance. Typical target markets for the SiR626DP are power tools and industrial or solar micro converters, as well in applications like synchronous rectification, 24 V systems, DC/DC converters, and motor drive controls. Also in the PowerPAK SO-8 package is the 200 V SiR610DP ThunderFET® n-channel MOSFET, made for applications that operate in higher voltage ranges than the TrenchFET. Typical target markets include power supplies, motor drive control, LED lighting, fixed telecom, and Class D amplifiers. The device features improvement on both DC and switching parameters for balanced power loss reduction, which reduces conduction loss without compromising power losses from switching. The RDS-Qg FOM is 80 % lower compared to the prior generation, and its very low COSS and QOSS reduces power loss during switch-off and enables higher output per device. 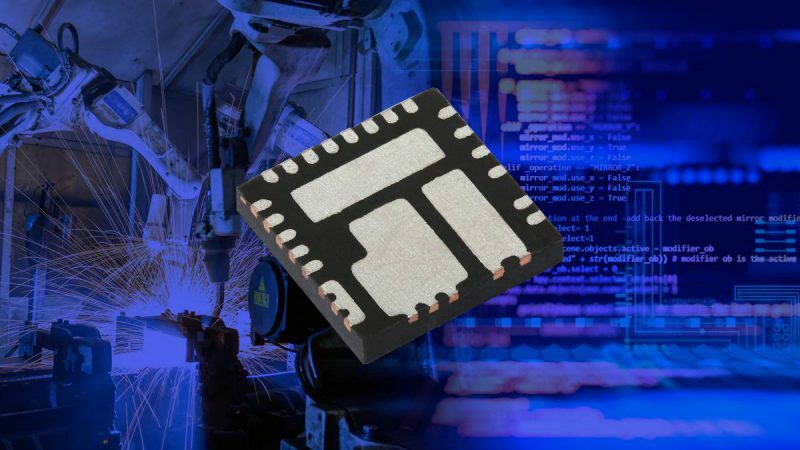 The first device in Vishay’s fourth generation of 600 V E Series power MOSFETs, the SiHP065N60E offers high efficiency for telecom, industrial, and enterprise power systems. The n-channel device reduces on-resistance by 30 % compared to previous 600 V E Series MOSFETs, and furthermore delivers 44 % lower gate charge. 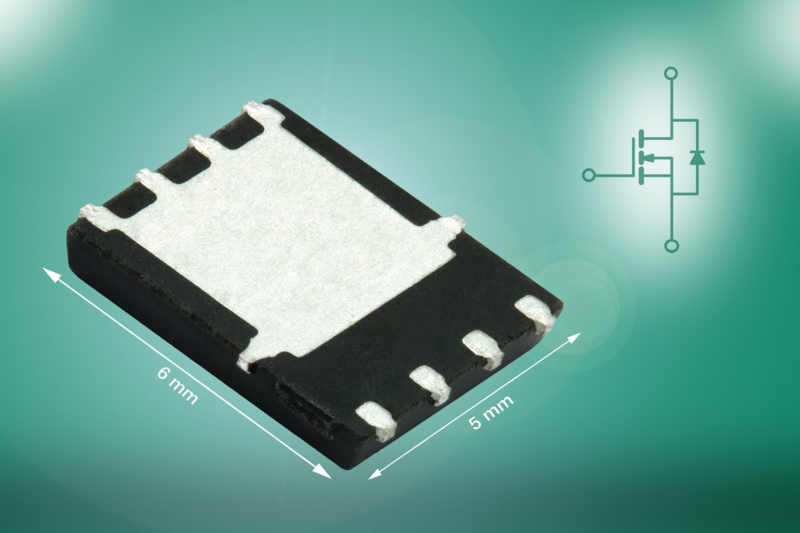 The SiHP065N60E is built on Vishay’s latest energy-efficient E Series superjunction technology, the leading silicon technology that offers the highest performance in PFC and hard-switching topology designs. The device is designed to be applied in industrial applications like welding, motor drives or battery chargers, whereas in the lighting industry it can be used for high density discharge (HID) or fluorescent ballast lighting. 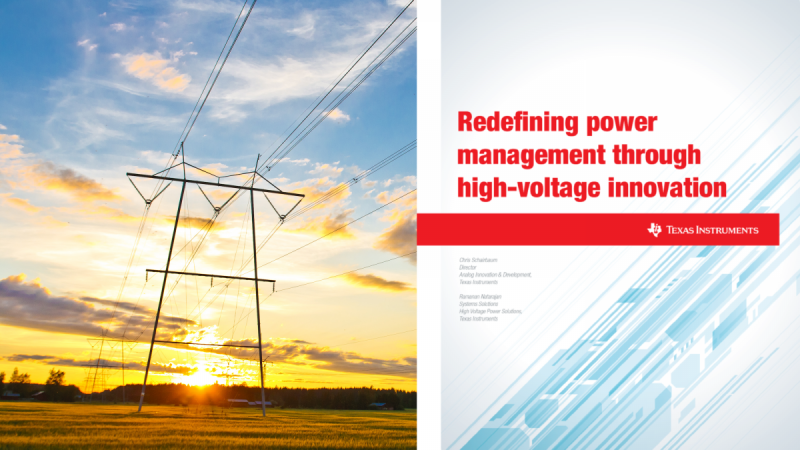 With the wide range of MOSFETs in Vishay’s portfolio, you will find exactly what you need for your application when it comes to power management. Our specialists will help you further with your designs. Please don’t hesitate to contact us here for additional support.